Something which i've intended to start on doing is posting some of my favorite podcasts on the blog. 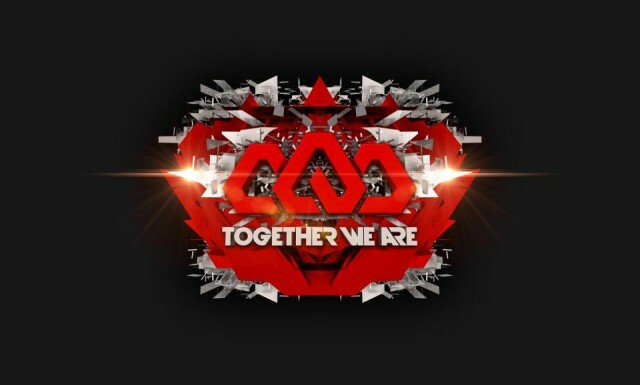 Arty's podcast entitled together we are, is definitely one that you should all subscribe to, showcasing the best between the genre cross of trance and house. Which seems to be an increasing trend on the productions made by artists from both sides. This week he released his podcast with a guest mix from the maestro, Mat Zo. The thing that I love most is he's the perfect blend of ingenuity and uniqueness, as well as having an unbelievable amount of skill when it comes to DJ'ing and it shows in his mashups. So if you wanna hear some great and fresh electronic music, have a listen! 0 Respones to "Arty: Together We Are 014 (Mat Zo Guest Mix) "